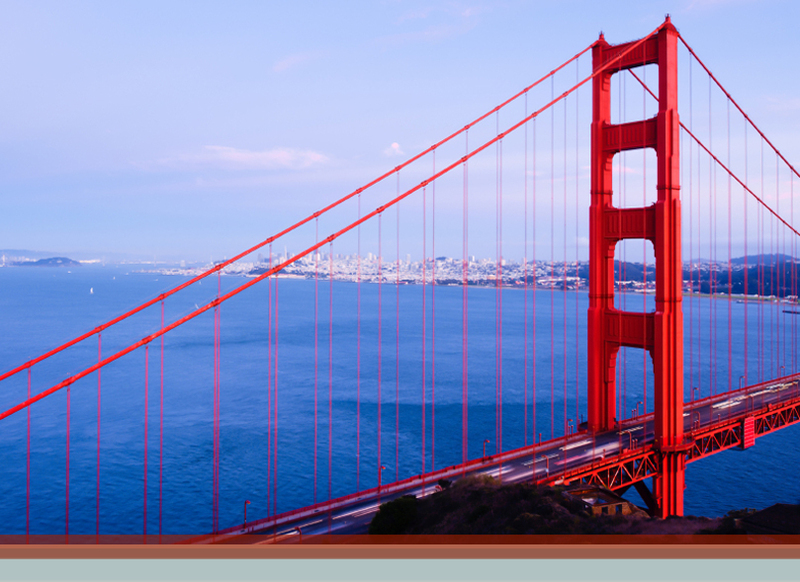 Gary Baldwin is a counsel in Crowell & Moring's San Francisco office, where he practices in the Health Care Group. Gary's practice is focused on health plan regulatory compliance, which includes compliance with the Knox-Keene Act, Affordable Care Act and California's Medi-Cal program requirements. His compliance practice ranges from licensing filings, to financial matters, to potential regulatory enforcement actions. Prior to joining Crowell & Moring, Gary was the deputy director, Plan and Provider Relations, at the California Department of Managed Health Care (DMHC), where he was the primary advisor to the director on plan and provider issues and provided strategic planning and policy direction on emerging issues and industry trends. He also served as the liaison with Covered California on issues pertaining to the approval of the health plan products offered on the exchange. Prior to his appointment, Gary served as an assistant chief counsel in the Division of Licensing, where he oversaw the review of commercial and Medi-Cal licensing filings, which included applications, material modifications, and amendments to health plan documents, as well as overseeing the DMHC's network staff. With over 13 years' experience as a regulator, Gary became accustomed to creating solutions to regulatory issues that would satisfy various stakeholder interests. Gary received his B.S. in chemistry from California State University, Sacramento and his J.D. from the University of California, Davis. "Healthcare Reform Under the Trump Administration: What We Expected, What We Got, and What's Next," 2017 CSHA Annual Meeting & Spring Seminar, Huntington Beach, CA (April 21, 2017). Presenters: Marisa E. Adelson and Gary Baldwin. "Narrow Networks: Now and in the Future," LA County Bar Association 11th Annual Healthcare Law Compliance Symposium, Los Angeles, CA (October 9, 2014). Speaker: Gary Baldwin. "Exchange Networks: Current Status," CAPG Healthcare Conference, Los Angeles, CA (June 6, 2014). Speaker: Gary Baldwin. "Health Plan Policy Update," California Telehealth Network’s 2014 Telehealth Summit: Growing California's Connections, Newport Beach, CA (April 29, 2014). Speaker: Gary Baldwin. "California Department of Managed Care Update, 2014 Has Arrived," Industry Collaborative Effort Annual Conference, San Francisco, CA (November 14, 2013). Speaker: Gary Baldwin. "California Department of Managed Health Care Leadership Panel," California Association of Health Plans Annual Conference, Huntington Beach, CA (October 23, 2013). Speaker: Gary Baldwin. "Managed Care Experiences, Challenges and Opportunities in Rural California," The California State Rural Health Association 2012 Annual Rural Health Conference, Anaheim, CA (November 14, 2012). Speaker: Gary Baldwin. "Health Plan Strategies in the Era of Health Care," Healthcare Financial Management Association Southern California and San Diego/Imperial Chapter Fall Conference, Indian Wells, CA (September 10, 2012). Speaker: Gary Baldwin. "California: At The Vanguard Of Regulation," Law360 (March 3, 2015). Co-Authors: Gary L. Baldwin, Kevin B. Kroeker, Frank R. Lindh, and Nancy Saracino.